Brand Yourself as a Leader, Establishing your Greatness. The Leader Within. Home » Brand Yourself as a Leader, Establishing your Greatness. The Leader Within. Leadership: The art of getting someone else to do something you want done because they wants to do it. However it’s also easy “Not To Do.” It’s all up to you. So, just keep this in mind; branding yourself is one of the most important elements of your online marketing success. You must brand yourself as a leader if you’re going to be a successful online home business owner, network marketer or internet marketer. So what I’m going to do is point you in the right direction. And as I said the rest is all up to you. And again you must remember, that just like many other thing’s that insure success. It is easy to do, but then again; it’s easy not to do. So let’s get started. What is “YOUR” brand? Your brand is you. You need to establish your authority, develop a presence and take action. Authority: Take a look at what your promoting, either a product or service. Now it’s up to you to learn everything that you can learn about that product or service. Remember, you are now becoming their solution. I hope that you picked up on what I just said; learn everything that “You Can” about it. Not “Everything” about it. 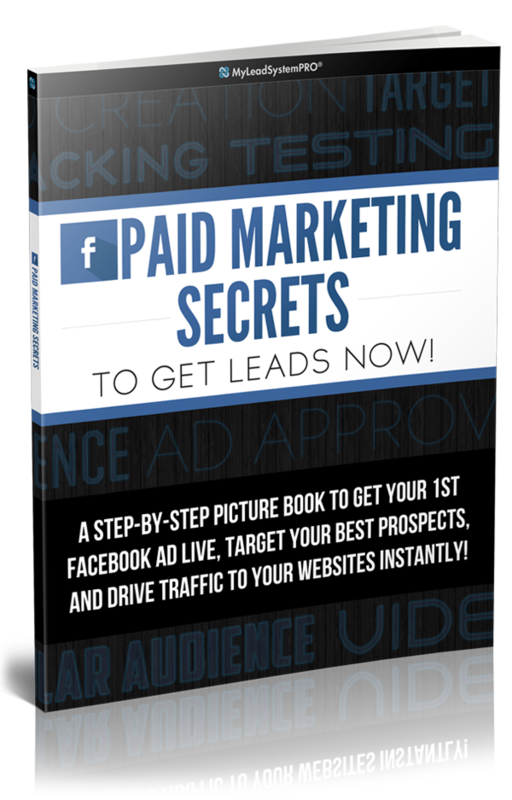 A great way to get started doing this is on social networks, forums and video marketing. This is where you start to build trust and relationships, which is one of the key fundamentals of branding yourself as a leader. You don’t have to be the head of the pack; you only have to be ahead of someone else. Honestly the knowledge that you’re learning right now, is giving you a major advance over many others. It’s just that easy. Take Action: When we say take action, we don’t mean do something today and tomorrow and you take the rest of the week off. And if you only have 2 days to apply towards your online home business ideassr, that’s fine. What I’m getting at is that you have to be consistent with your actions. So let’s just say that you can only work part time on your home business and Saturday and Sunday are the only days that you have free. Wonderful, you set up a plan and a routine and work towards the necessary action on those days. Consistency is critical, because consistent action taken over a matter of time will lead to having more time to dedicate towards your business and less time on your job. Therefore achieving your goal of becoming a successful online home business entrepreneur. That people will be attracted too, and instead of you looking for them they will come looking for you. Looking for a leader to coach, instruct, guide them and help them to achieve their goals. 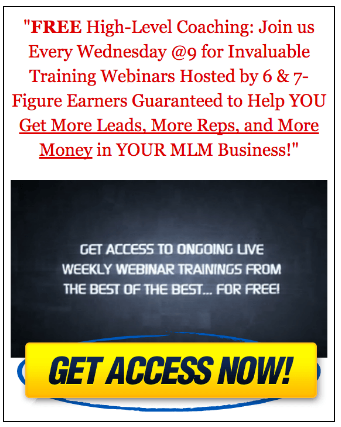 Now, if you’re an online home business owner, a network marketing / MLM, representative or are interested in learning more about internet marketing and becoming an online entrepreneur. The information just revealed to you was just a small introduction of what you will need to know in order to become a success in this industry. The good news is that all of the information and training that you will need is right here within the pages of my blog. So if you just want to get more in depth information on branding, or you want to learn everything you need to know about Internet marketing, Network Marketing and owning and operating an online home based business you’re in the right place. So just fill out the forms, follow the links and you will not be disappointed. Online Home Business Ideas. Productivity, 5 Steps to Insure That Things Get Done. Online Home Business and Network Marketing Success. Freedoms of Online Marketing. A tribute to Rev. Dr. Martin Luther King.